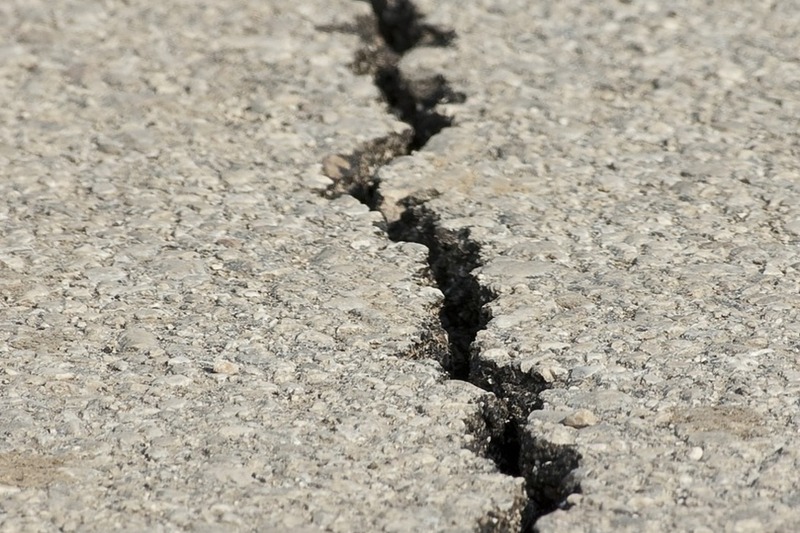 A powerful undersea earthquake with a magnitude of 7.6 struck off the east coast of New Caledonia in the South Pacific. The Pacific Tsunami Warning Center warned of possible hazardous tsunamis in the region. "Hazardous tsunami waves from this earthquake are possible within 1,000 km"